Battlerite Royale, the anticipated battle royale game mode to their arena brawler, Battlerite, will launch on Steam Early Access as a standalone game this September. 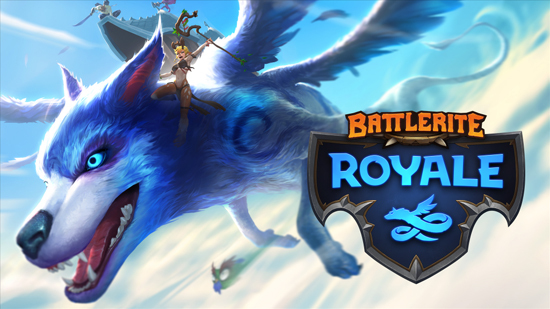 Featuring vibrant fantasy landscapes, Battlerite Royale is a MOBA battle royale game played in a top-down perspective where victory depends on factors such as players’ skill, map awareness, and a sliver of luck. 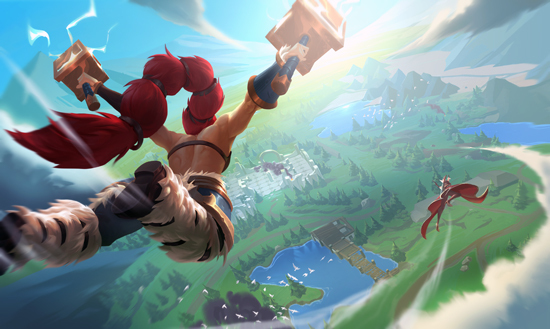 In Battlerite Royale, players skydive from the back of a gigantic dragon to land on Talon Island and begin exploring the lush and colourful surroundings. During fast-paced matches players roam a map 30 times larger than a standard Battlerite arena map in order to find a variety of items and consumables, fight other players to grab their loot, and ultimately be the last one standing on the island. There will be several Champions to choose from, each with their own unique fighting style. The signature Battlerite combat and input system remain unchanged, though all Champions have been optimized for Battlerite Royale.